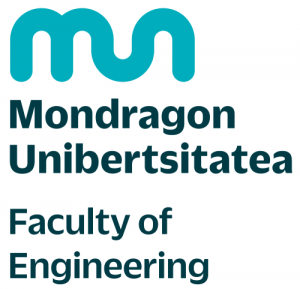 Mondragon Unibertsitatea is a cooperative university, member of the Mondragon Corporation and a social initiative which, among other activities, develops university education (in four areas: business management and entrepreneurship, engineering and the scientific field, gastronomy and education and audio-visual communication), training for professionals, and research for transfer. The university has the aim of transforming society through the comprehensive training of people and knowledge generation and transfer. In the 2016-2017 academic year, 1,267 new undergraduates study at Mondragon Unibertsitatea, to make a total number of 3,936 undergraduates. To these we must add the 598 students studying university masters, giving us a total number of 4,534 undergraduates and university master students. 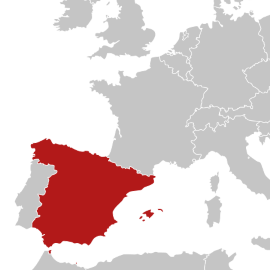 Regarding training courses for professionals given by the university, the number of students graduating in this area every year comes to 5,600.